Right now Best Buy is offering 50% Off JBL Wireless Headphones! 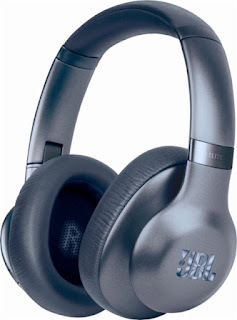 Love the color of these JBL - Everest Elite 750NC Wireless Over-Ear Noise Cancelling Headphones - Steel Blue for $149.99 (Retail $299.99). All these styles have really good ratings. Browse around for your favorites.